Henry VIII and Jane Seymour. Henry VIII and Jane Seymour. 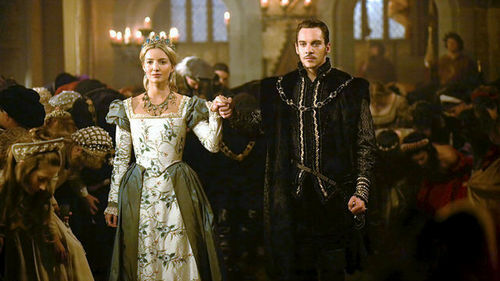 Wallpaper and background images in the The Tudors club tagged: the tudors season 3 jane seymour henry viii. This The Tudors photo might contain کاروبار سوٹ and بزنس سوٹ.